Thank you for your interest in our function venue on Olive Grove Guest Farm™, situated in the heart of the Karoo overlooking the majestic olive trees and karoo scenery. We would love to help you with all your decor, flowers, draping, fairy lights and candy station needs for your special day, and will ensure to make the process as pleasant enjoyable as possible. Taking care of your wedding details is what we do from start to finish. It all comes together in our studio from the conceptualisation stage right to the coordination and set up of your BIG day, we will ensure your wedding is one of a kind and turn all your dreams into a reality! 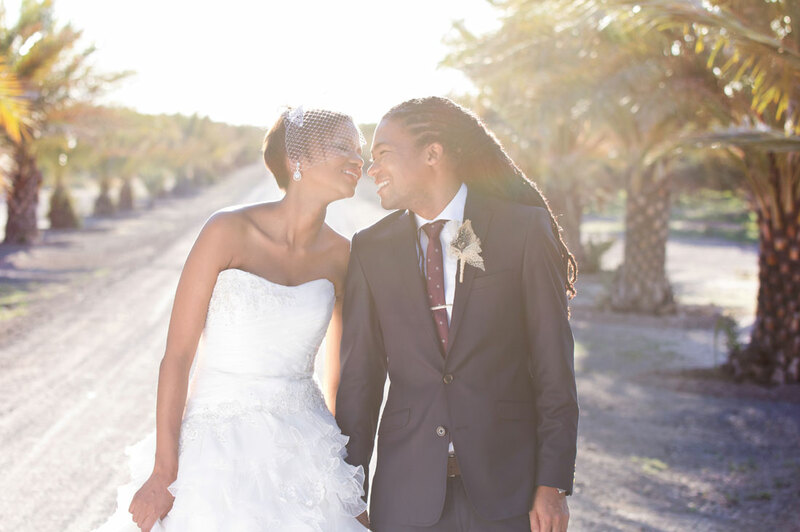 The outdoor courtyard lawn area overlooks the karoo range and is picture perfect for wedding ceremonies as well as our lapa and pool area suitable for welcome drinks and canapés. The rustic reception hall is one of a kind and will create a beautiful ambiance for your special day! At your request we can gladly offer you an exciting drive for you and your guests in our farm viewing vehicle. 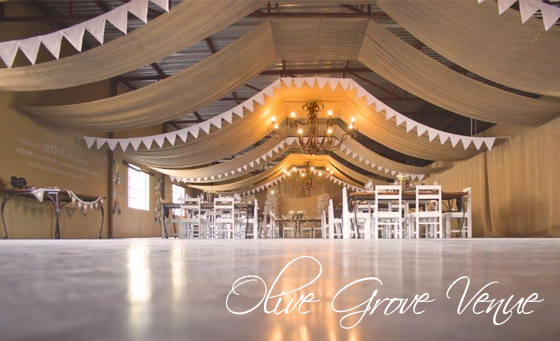 Olive Grove Guest Farm™ function venue can cater for 150- 200 guests and 60 guests for accommodation. Please note that we allow for guests to bring in their own wines and sparkling wines, we charge R30.00 corkage fee, all hard liquor needs to be purchased at our cash bar. 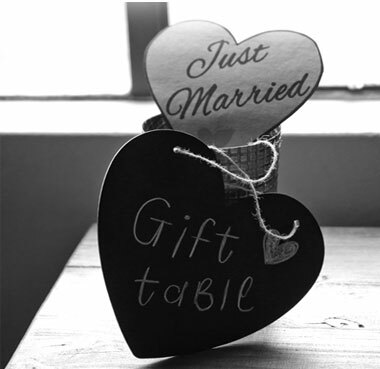 We do allow for bridal bar tabs which can be confirmed during our bridal meetings.